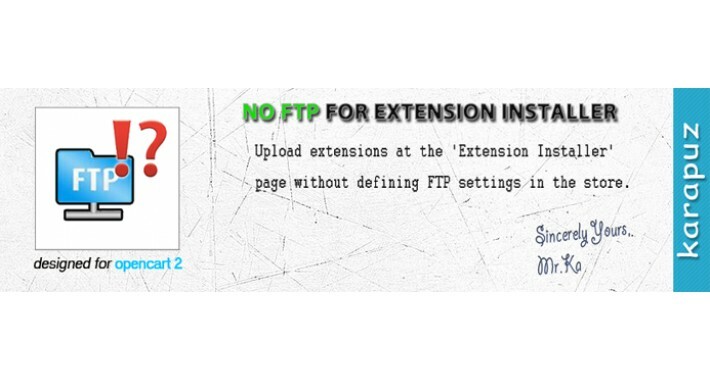 This file allows to upload extensions without using ftp at the 'Extension Installer' page. It can be useful when your ftp is not configured or your hosting aborts the installation procedure for some reason. 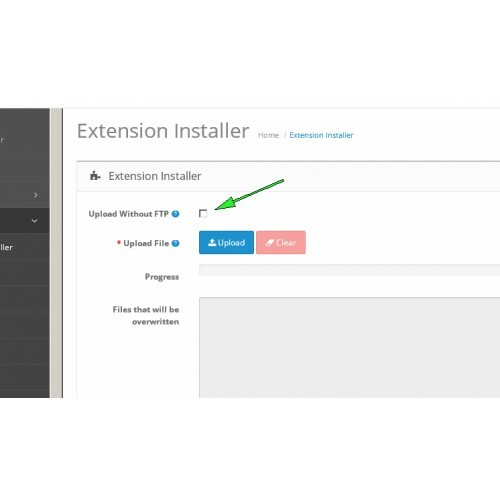 After successful installation of the xml file you should see an 'Upload without FTP' checkbox at 'Extension Installer' page.